Visitation and or funeral services may be public or private. 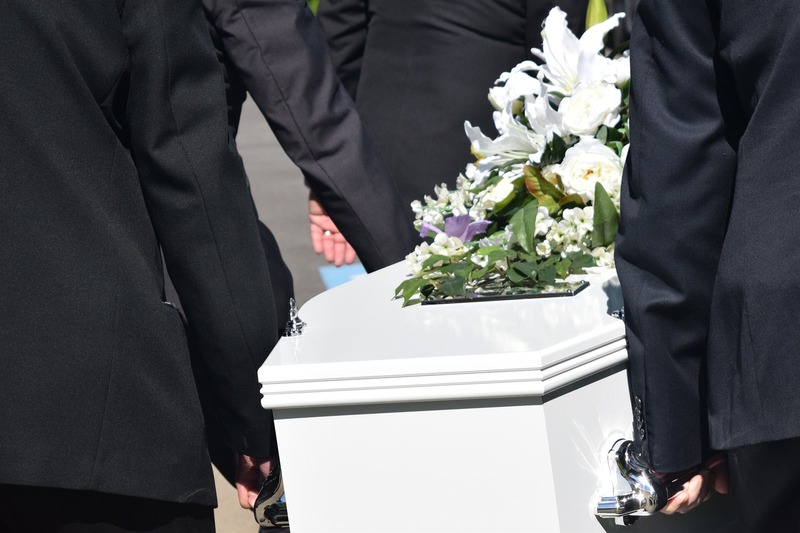 A funeral service may be held in the funeral home chapel, church, or a venue of your choice. Casket burial or cremation may follow the funeral service. If you have any questions, or if you would like to discuss a more customized option, please don’t hesitate to contact us.